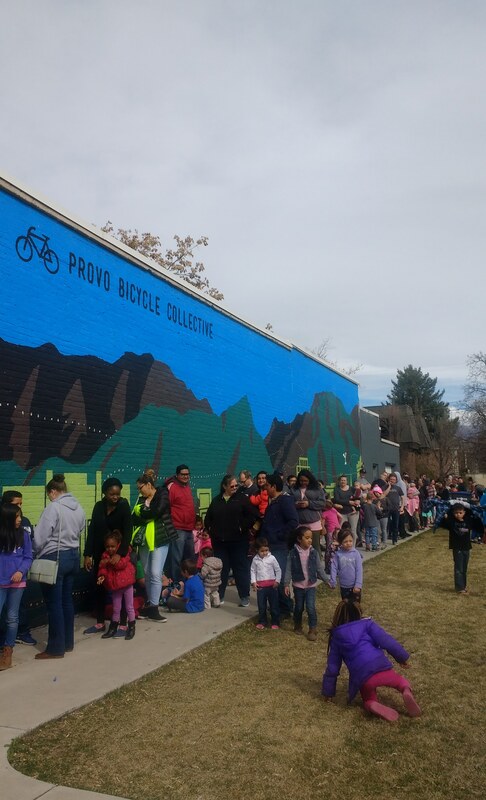 “On Saturday, March 24th, dozens of children lined up to receive a free bicycle from Provo Bicycle Collective. Our hope is that each bike recipient uses his or her bike to get to school each day and continues that habit into adulthood. This way, we can reduce traffic, clean Utah’s air, and create a healthier population.